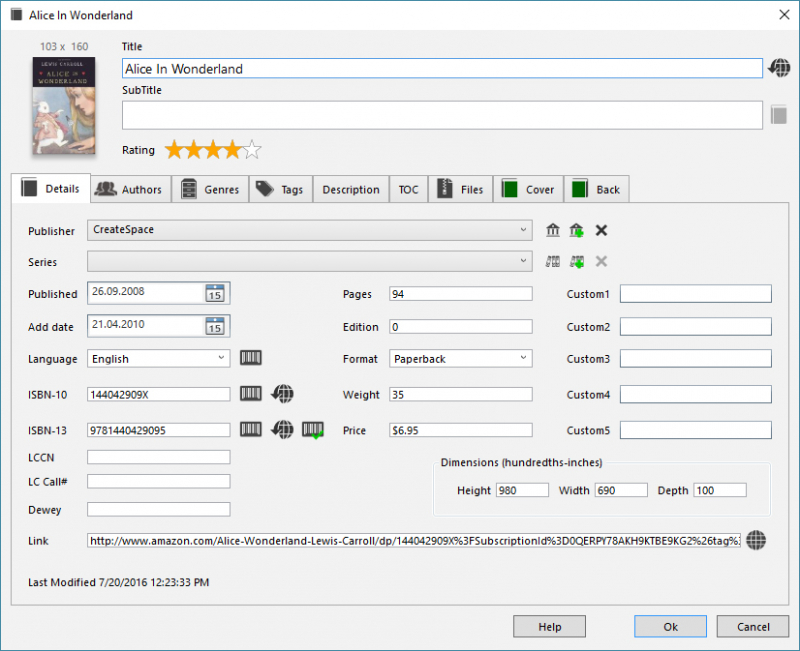 Alfa Ebooks manager is a beautiful book organizer that can help you to catalog a book collection of any size. 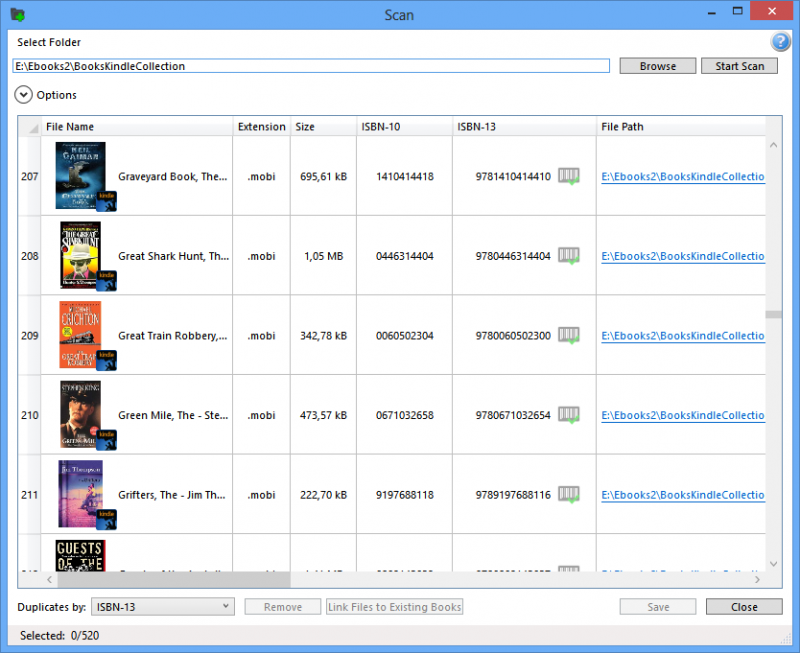 It makes ebook collection management fast and easy, saves your time and keeps your electronic library safe. 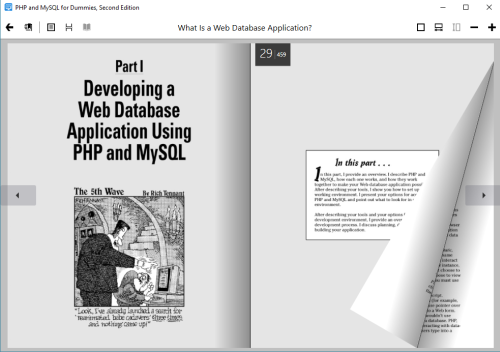 Besides, our ebook catalog software enables you to retrieve ebook information from public web-sources and create beautiful library visualization. With Alfa Ebooks Manager you can handle your book data and book files at the same time. 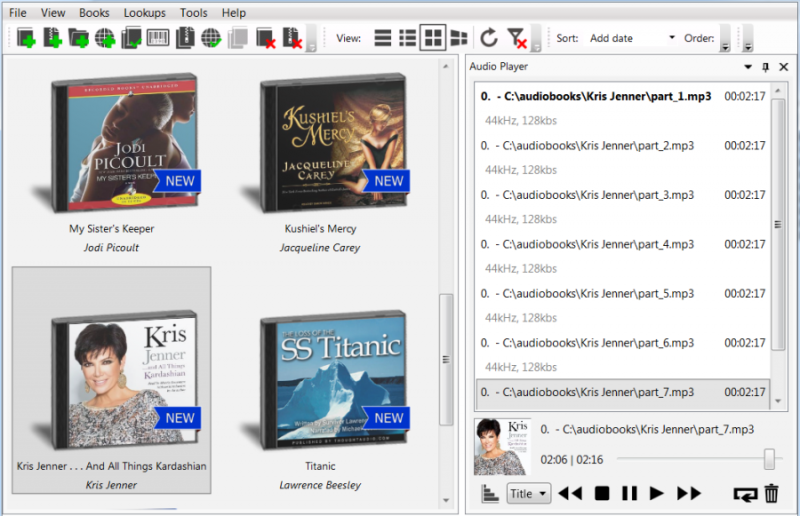 Get your e-library up and running in few minutes with the world's most popular book organizer.